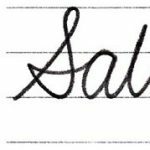 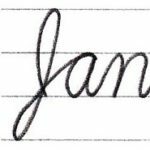 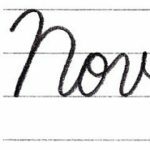 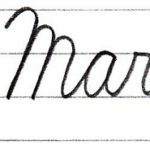 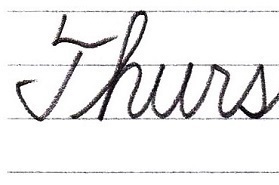 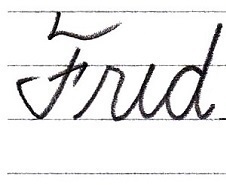 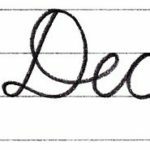 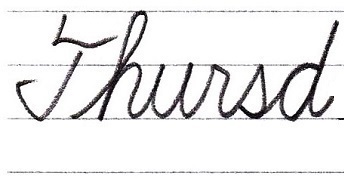 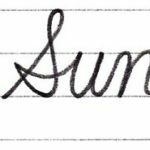 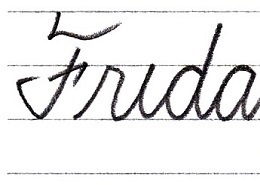 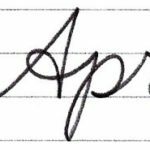 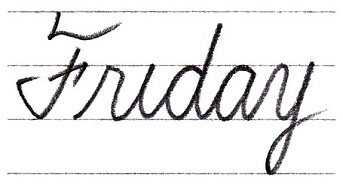 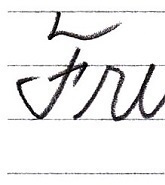 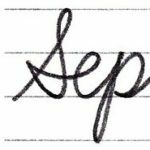 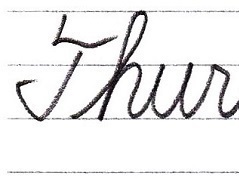 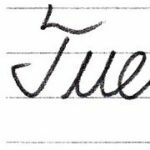 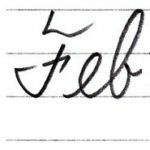 This time, let’s write ”Thursday” & “Friday” of English in cursive. 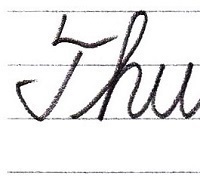 Write the point of “i” after the last “y”. 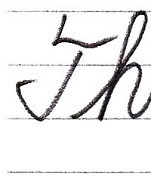 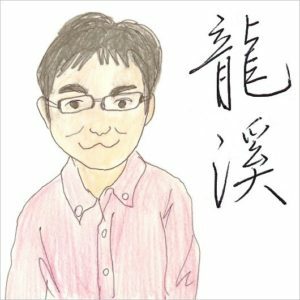 Write the point of “i”.